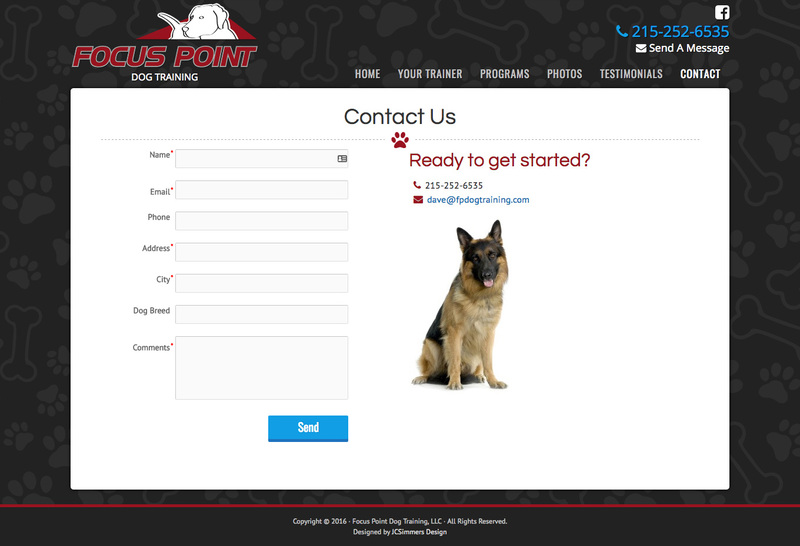 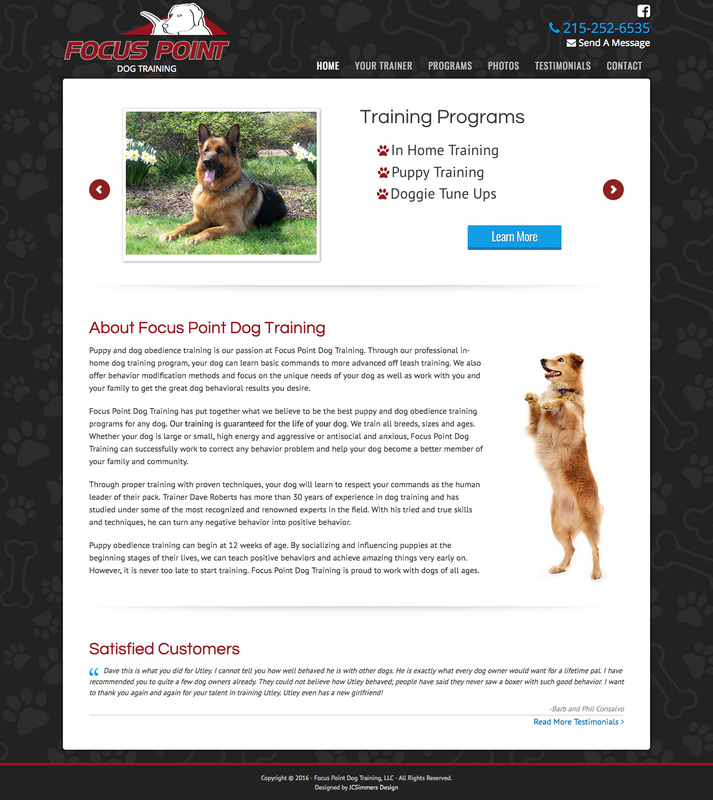 Puppy and dog obedience training is our passion at Focus Point Dog Training. 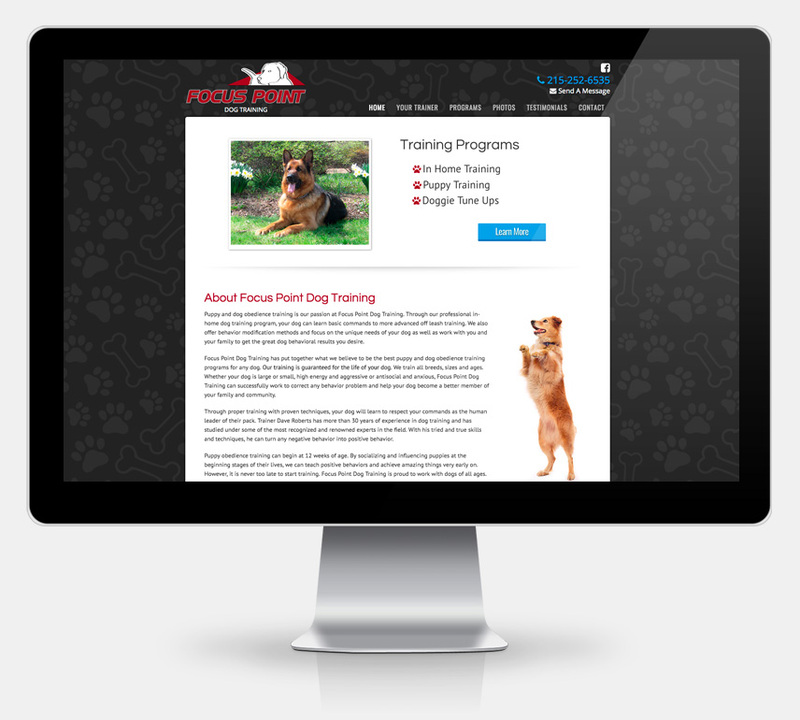 Through our professional in-home dog training program, your dog can learn basic commands to more advanced off leash training. 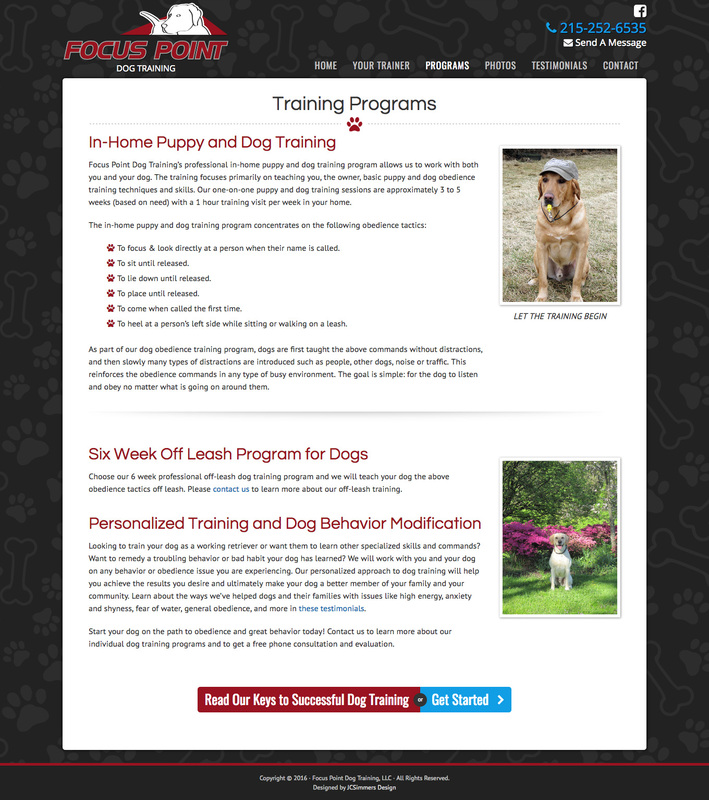 We also offer behavior modification methods and focus on the unique needs of your dog as well as work with you and your family to get the great dog behavioral results you desire.